SEOUL, Sep. 30, 2015 — LG Electronics (LG) and Google today officially unveiled their third collaborative effort. Nexus 5X features Android 6.0 Marshmallow, Google’s newest operating system for mobile devices and delivers impressive performance, great imaging and enhanced security. It also delivers the best of Google and LG know-how in a single package. Nexus 5X features a sharp 5.2-inch 423ppi Full HD IPS display with advanced In-Cell Touch technology that enables faster recognition, better outdoor visibility and crisper images. Powered by a Qualcomm Snapdragon 808 Processor, Nexus 5X delivers smooth and effortless performance for any demanding task. And with its fast Type-C USB port, a 10-minute charge will provide enough power for almost four hours of battery life. 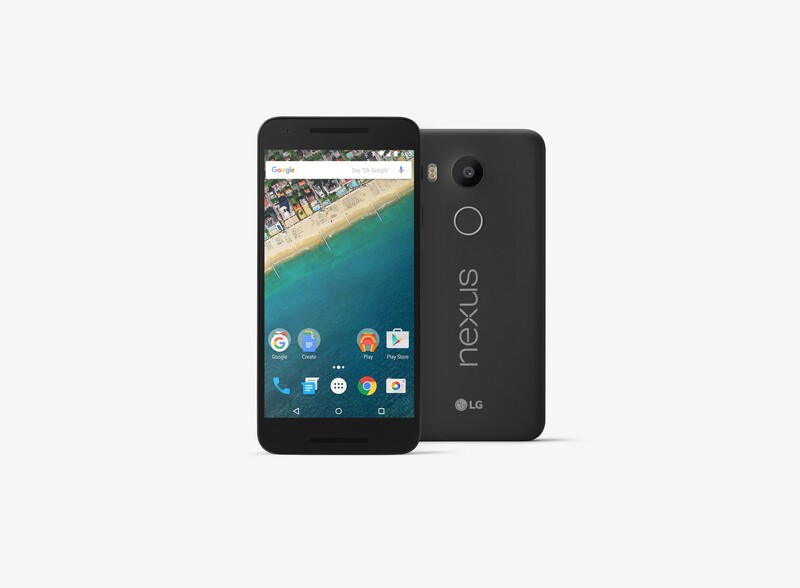 Nexus 5X sports a 12.3MP rear camera and a 5MP camera in the front. Both the 1.55µm sensor on the rear camera and 1.4µm above the display absorb more light than any previous Nexus device, delivering brighter photos with stunning details even in less than ideal lighting conditions. Nexus 5X is also capable of capturing 4K and slow-motion videos, making this phone the most advanced multimedia Nexus device to date. Nexus 5X is more secure than ever and simpler to use with Nexus Imprint, a fingerprint sensor conveniently located on the back, where your finger naturally falls. A single touch of the sensor is all it takes to power on and unlock Nexus 5X for immediate use. For owners in the United States, Nexus Imprint will also work with Android Pay for quick and easy purchases at thousands of locations nationwide. “We are excited to partner with LG again to introduce a sequel to a fan-favorite — the new Nexus 5X — and Android 6.0 Marshmallow, our most polished and highest-performing OS yet,” said Hiroshi Lockheimer, vice president for Android, Chromecast and Chrome OS at Google. Nexus 5X will initially be available for pre-order on the Google Store (store.google.com) starting today in the United States, Canada, UK, Ireland, Korea and Japan with shipping to start late next month. Starting October 19, Nexus 5X will begin rolling out to additional markets with nearly 40 countries to offer the device via Google Store or local retail establishments in the fourth quarter. Prices and availability will be announced locally in the weeks to come. For news media-related inquiries only, please write to LGnews@lge.com. For all other topics, please contact the LG office nearest you at www.lg.com. Copyright © LG. All rights reserved.